1. The classic Mr. Clean Magic Erasers that can scrub away just about any dirt or gunk you happen to encounter. 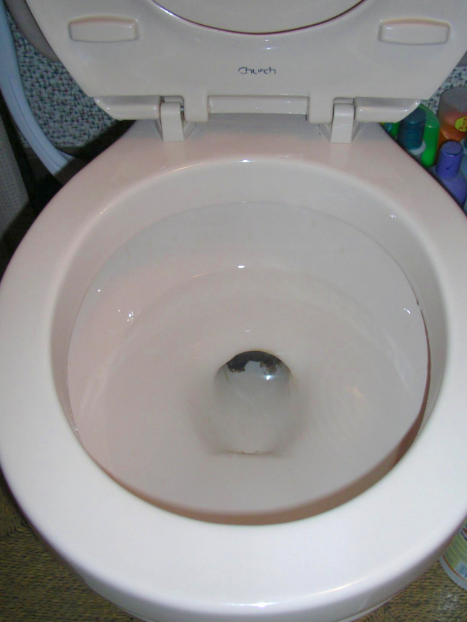 Promising review: "I wish I would have taken a "before" picture of my tub. I wasn't sure how this would work. So my tub is old. The house I live in is my childhood home. Been in the family for years. The tub has seen some things. Now that I have the house to myself, I wanted to clean it up well. I used this eraser a second ago and had to write a review. 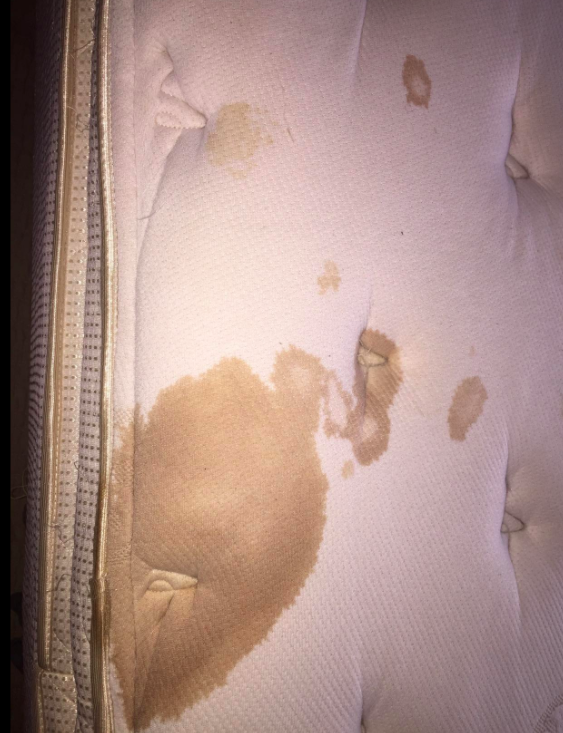 It got all the dark stains I thought were permanent out. I didn't have to scrub too hard but I did use some pressure. My tub has never looked so good. Just had to stop cleaning for a second to say that this eraser thing is legit." —Evan M.
Get a pack of eight on Amazon for $6.82. 2. A stainless steel spray so you can both clean *and* polish all your appliances with a single swipe of its included microfiber cloth. Get the bundle (spray and large microfiber cloth) on Amazon for $13.97. 3. 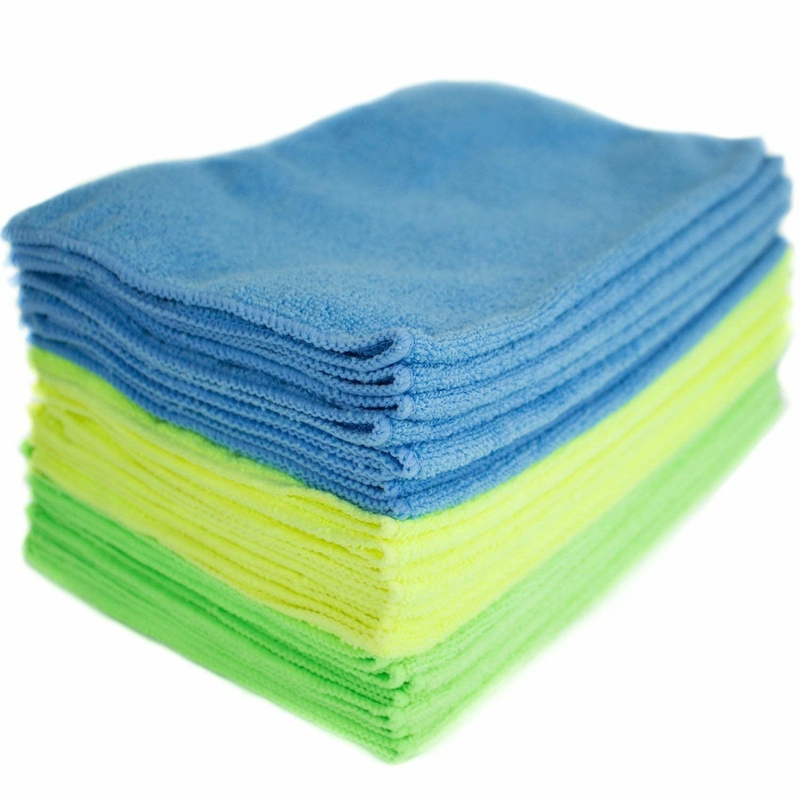 A pack of 24 super-soft microfiber cleaning cloths you can toss in the washer and reuse hundreds of times. Think of just how many paper towels that could save. Get them on Amazon for $12.57. 4. 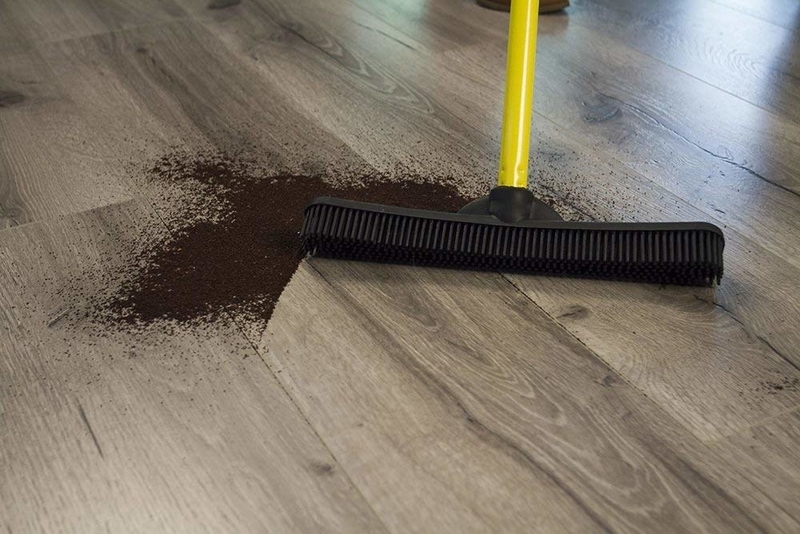 A wood polish and conditioner that will actually restore damaged wood furniture (and even wood flooring) so it looks like new. Get a 16-ounce bottle on Amazon for $7.98. 5. 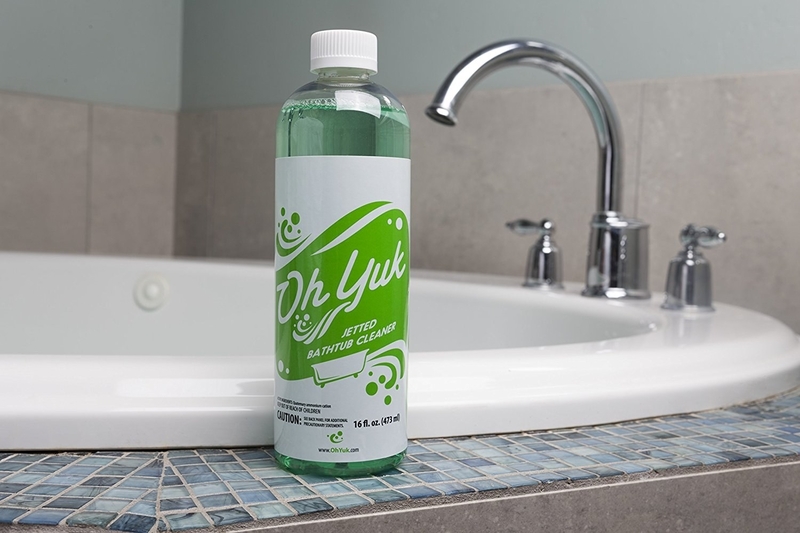 A sulfate-free dish soap in a pleasant green tea and lime scent to cut through grease even if you happen to have hard water. Get a 16-ounce bottle on Amazon for $6.79. 6. 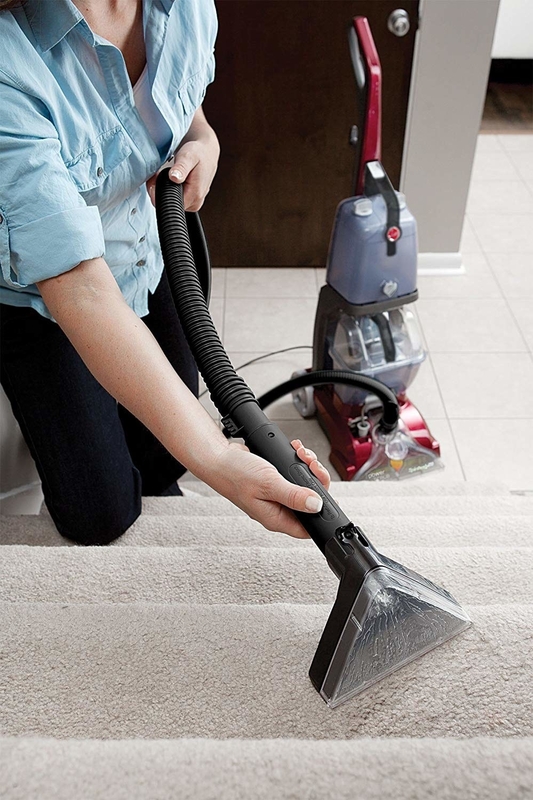 A steam mop that uses the power of hot water to clean any sealed floors in less than half the time it would take with a regular mop, no matter how many sticky spots you encounter. Get it on Amazon for $79. 7. A box of washing machine cleaning tablets to banish any lurking pockets of mildew secretly plotting to make your clothes smell funny. They're useful for front loaders *and* top loaders, both conventional and high-efficiency. Get a box of six on Amazon for $11.99. 8. 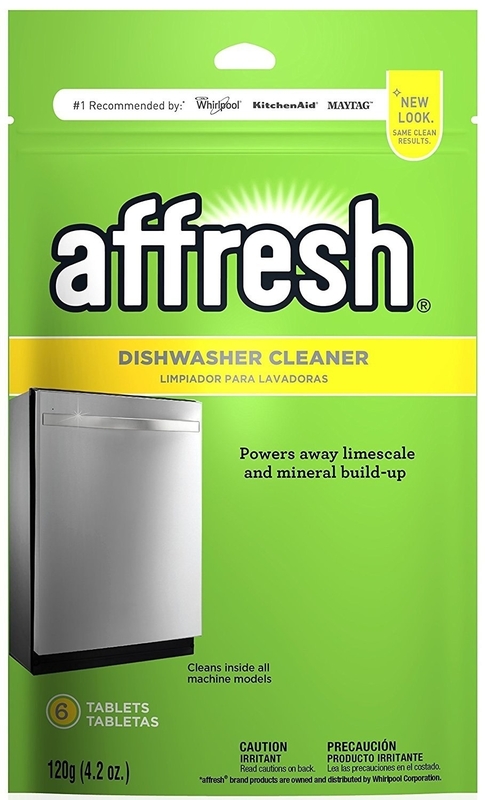 A similar dishwasher cleaner for removing any lingering residue that's standing between you and sparkling clean silverware. Get a pack of six on Amazon for $5.99. 9. 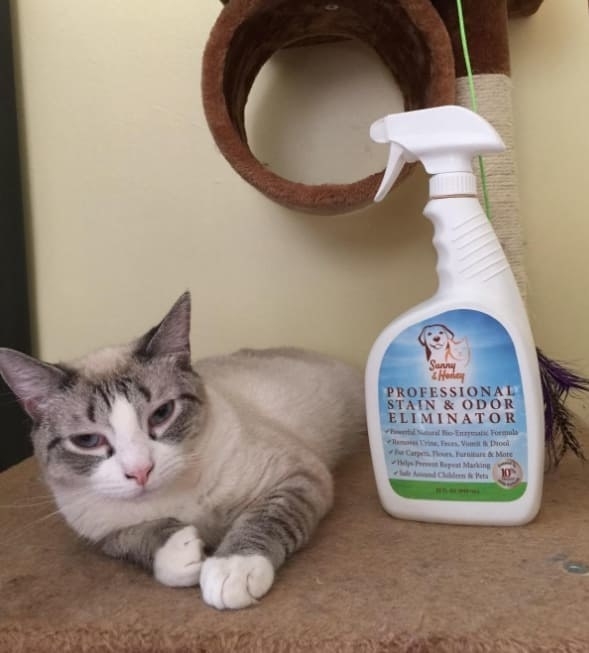 An enzyme cleaner that dissolves ~pet and people~ stains and the smells those stains can sometimes leave behind. 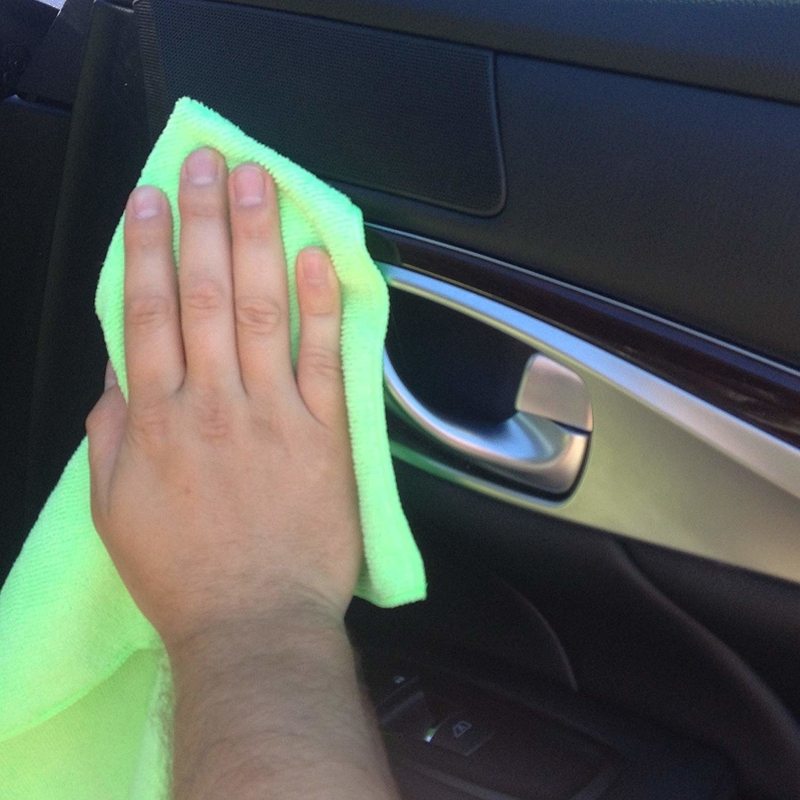 Oh, and it can work on just the smells, too, and on all kinds of surfaces, from leather to plastic to hardwood to upholstery. Get a 32-ounce bottle on Amazon for $19.97. 10. 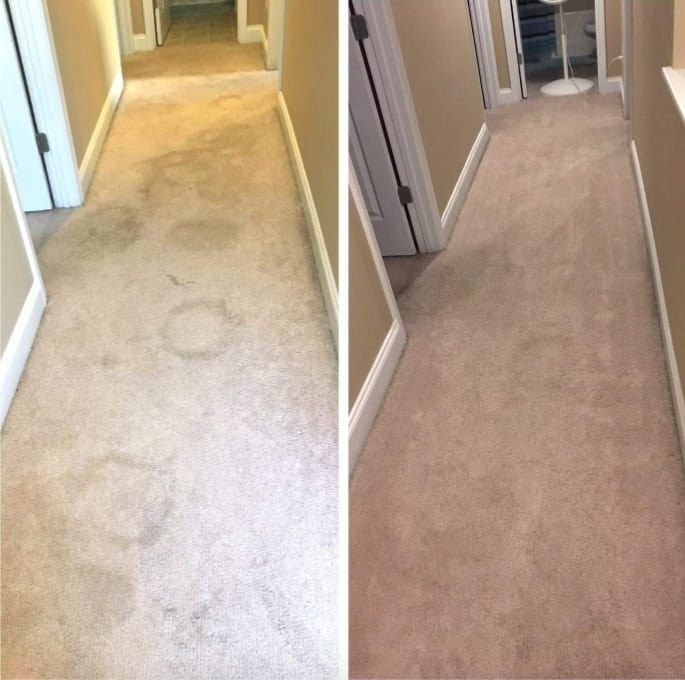 A power carpet washer to make even old carpeting and rugs look like they're brand new again. Get it on Amazon for $125.99. 11. 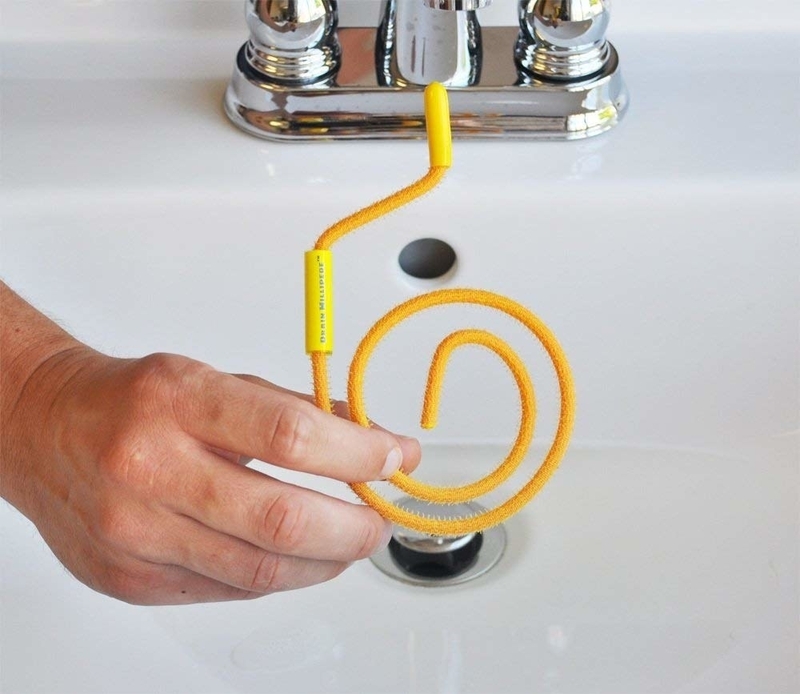 A drain ~millipede~ with a hook-and-loop texture for grabbing all the gunk and hair clogging up your drains so you don't have to stand in three inches of water every time you shower. 12. 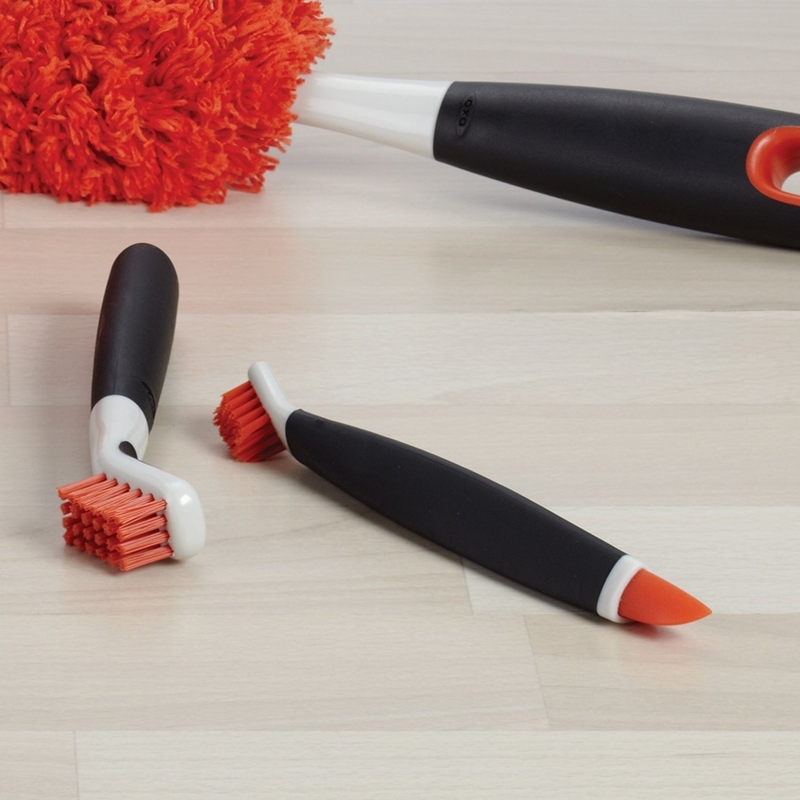 A pair of scrub brushes designed to defeat basically any kind of grime you throw at them (but that are especially effective on grout). Promising review: "I LOVE, LOVE, LOVE, these brushes! 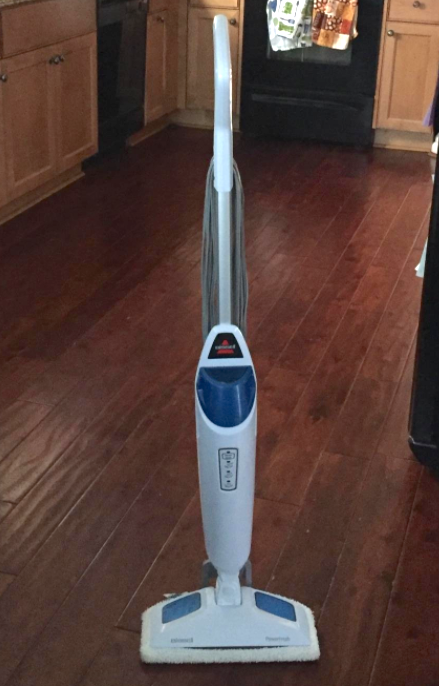 I was moving out of my old house and had to get it cleaned to Military Specs as it was base housing, and I needed something to really help me get it cleaned. As soon as I started using them, I just couldn't stop! 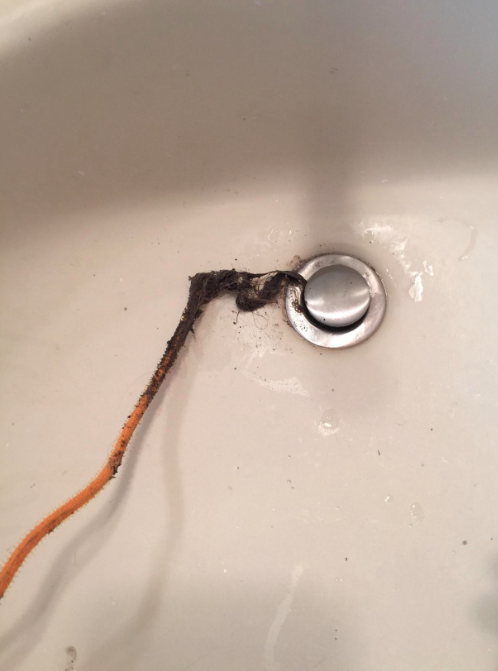 I used them for grout, corners, cabinets, hard to reach places around my kitchen/bathroom faucets, around the base of my toilets, the inside of my windows, you name it and I cleaned it with them! After I finished my old house, I some how misplaced them and I was DEVASTATED! Needless to say, I ordered another set and began cleaning my new house with them. I have already recommended them to everyone I know and will continue to do so. These are one of my new favorite cleaning tools. I LOVE them, and could not praise them enough!!" —Katelynn C.
13. A water bottle cleaning set that can coax every bit of smoothie out of your travel cup and scrub out the nooks and crannies of your favorite reusable lids. 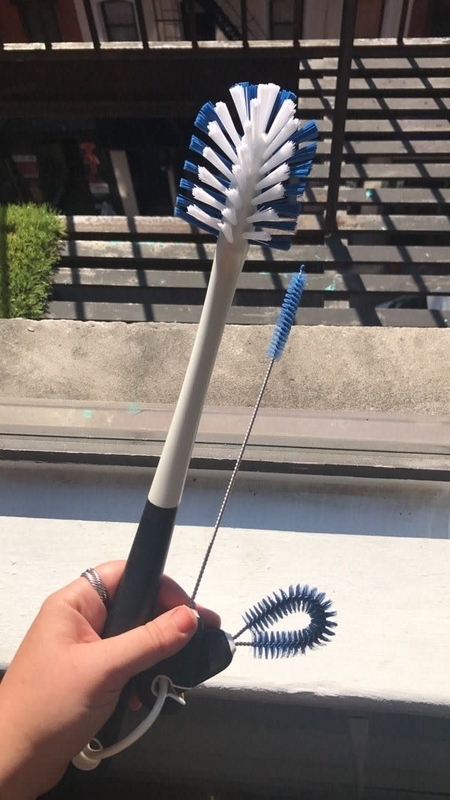 Promising review: "I have to admit, I was hesitant to spend $10 on a bottle brush but am so glad I did! The big brush worked great on all bottles I tried. I was worried it may be too big for the bottles with a narrow neck but the bristles are soft and nimble enough to easily fit. The straw brush worked great on the straight plastic tumbler straws as well as a couple of straws with very pronounced ridges. I've only used the detail brush once after carbonating some juice in a SodaPlus bottle and it cleaned the lid well. I'm an extremely frugal (okay, cheap) person and I think this set is worth the money." —Jen O. Get the set of three brushes on Amazon for $9.98. 14. 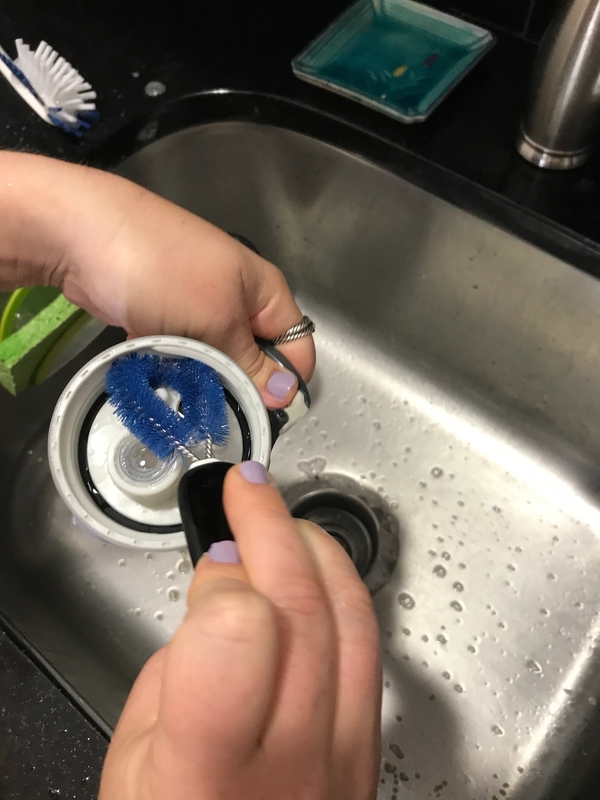 A pumice stone scrubber — it laughs in the face of stubborn mineral buildup because there's no easier way to clean that buildup off of toilets, sinks, and tubs. 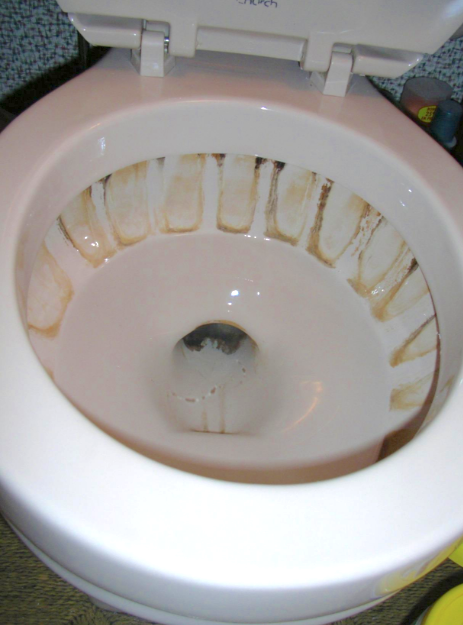 Promising review: "I have a 19-year-old master bathroom toilet that had accumulated some nasty stains over time which regular toilet brushes and cleaning products just would not remove. Decided to try this pumice stone, figuring that the worst that could happen would be that it scratched the porcelain and I'd have to replace the toilet...which was what I would have had to have done, anyway, if I couldn't get the disgusting stains out. 15. 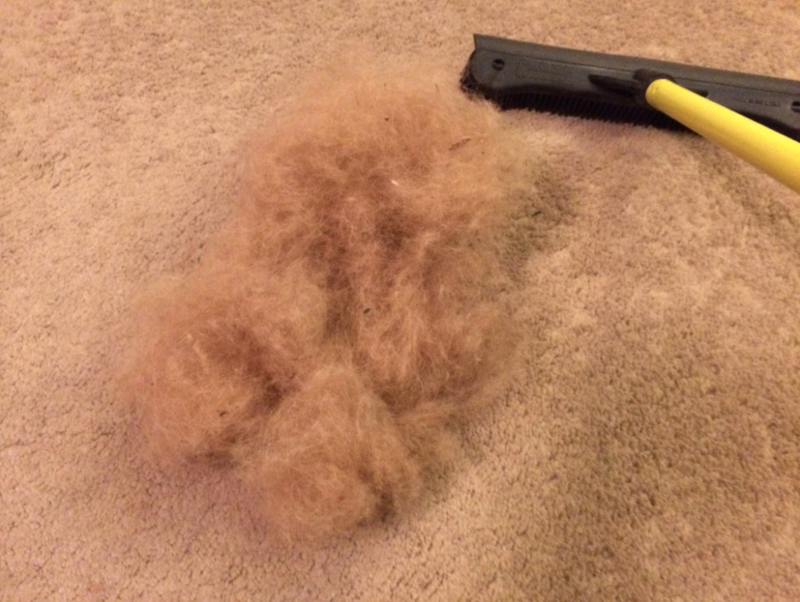 A rubber broom created to easily sweep up the piles of pet hair embedded in your carpet — hair even a specialty pet vacuum probably can't extract. Get one on Amazon for $12.99. 16. Goo Gone, an adhesive-slash-sticky-residue remover that works with almost no elbow grease required. Of course, it all depends on the degree of sticky — many reviewers dealing with tape residue report using something like an old gift card to scrape the last bits off. Promising review: "This stuff is amazing. 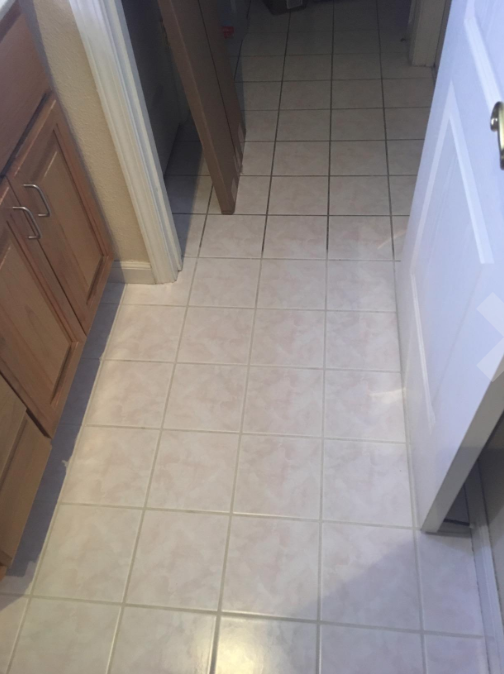 So far, I have used it to remove heavy adhesive from a tile floor where we had previously had an adhesive cover for a wire running across the area. I applied Goo Gone, scraped the majority of the adhesive and fibers off, then wiped off the remaining residue with a paper towel. Get and eight-ounce bottle on Amazon for $7.68. 17. 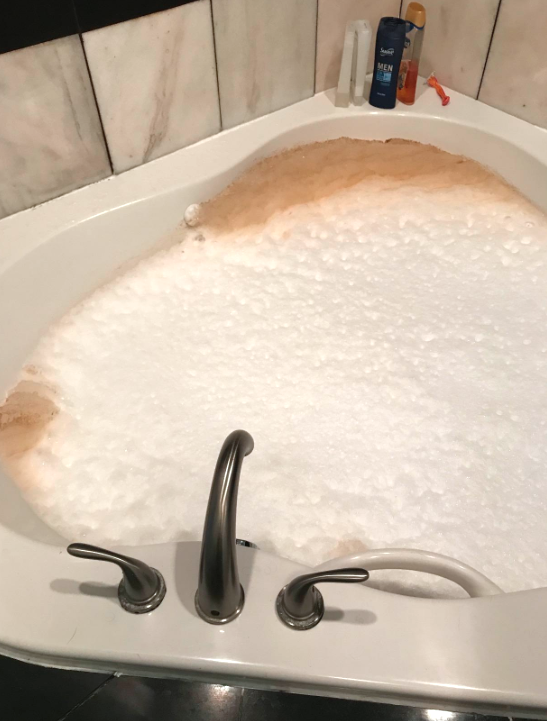 A jetted tub and jacuzzi cleaner because you *don't* want to share you relaxing soak with all the accumulated skin cells and body oils sitting in the pipes. Promising review: "I'm not sure I even want to revisit my memories of what happened with Oh Yuk. 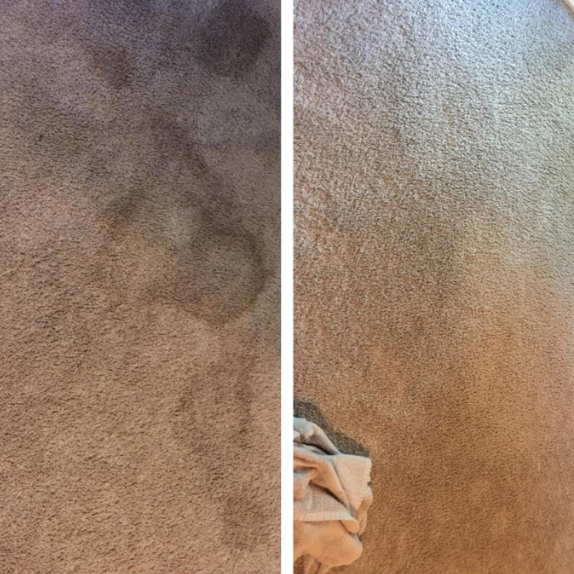 When we moved in, I cleaned the jets with bleach and powder dishwasher detergent (you know, Pinterest style), and I've run that cycle a few more times since. We've mainly used that bathroom and tub for showers as we are remodeling our other bathroom. Since I've cleaned the jets fairly regularly and I scrub the tub regularly, I thought the jets were clean. OH. MY. GLOB. I followed the instructions on the bottle and could not believe it. The most heinous, vile, slimy, sickening filth came out of those jets. The worst part was that it then bubbled. THERE WERE BUBBLES OF FILTH. I let the jets run for the allotted time, turned them off, and then thanked all the powers that be that our tub has a drain release at the top. Get a 16-ounce bottle on Amazon for $16.99. 18. 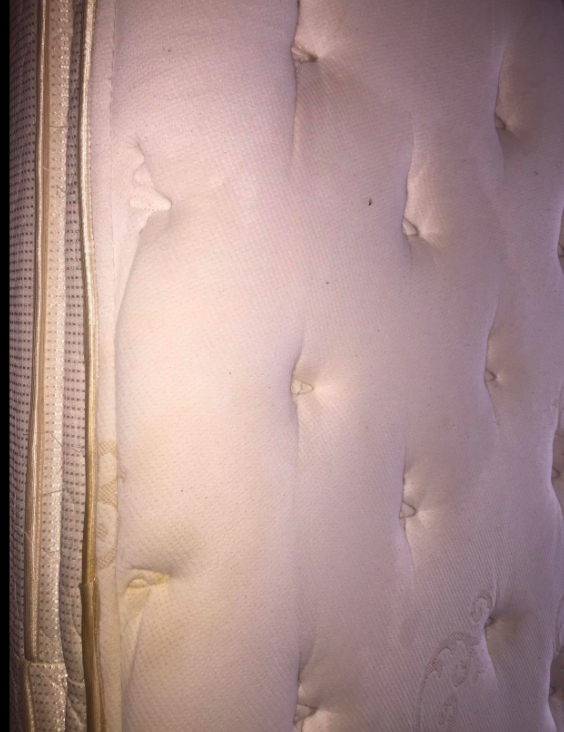 Of course, OxiClean, the stain remover you can count on to actually work on almost anything you throw at it. Get a 156-washer-load box on Amazon for $12.48. 19. 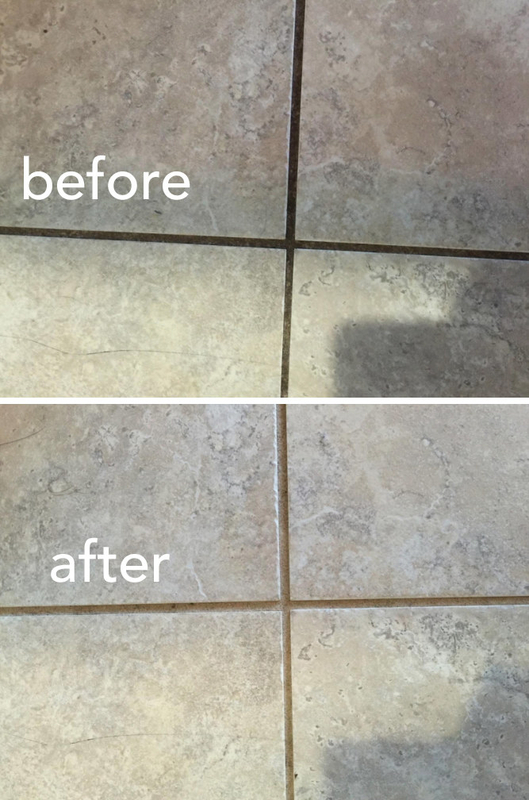 A basic squeegee to wipe down your tile or glass shower every day and reduce the chance that mold will grow. Get it (and its included suction-cup hook) on Amazon for $6.99. But if you prefer something that looks a little ~fancier~, check out the stainless steel version of this same squeegee for $14.99. 20. A disposable toilet wand kit with built-in soap to make toilet-scrubbing day a breeze. Get the kit for $8.88, and a pack of 30 refills for $12.66, both on Amazon. 21. A headlight lens restoration kit that will leave your car's brights gleamingly clean. Promising review: "Noticed my headlights were real dim at night and knew they were oxidized. This was on the 16-year-old Accord I use to commute. Maybe 15 minutes per lens and they look great." —Greg M.
Get it on Amazon for $10.50.